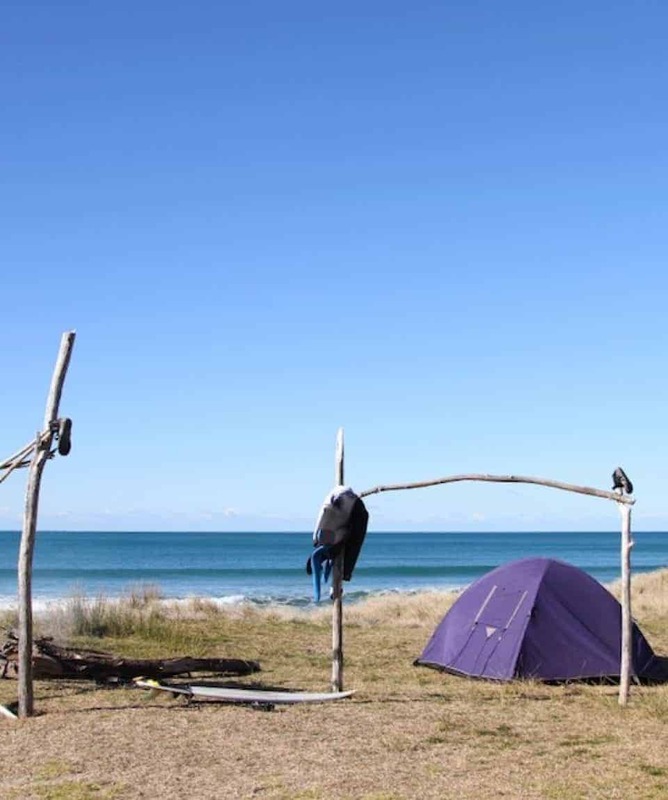 This Surf New Zealand Trip is the Ultimate New Zealand Surfing Adventure Covering Both North Island & Remote South Island Surfing Spots. 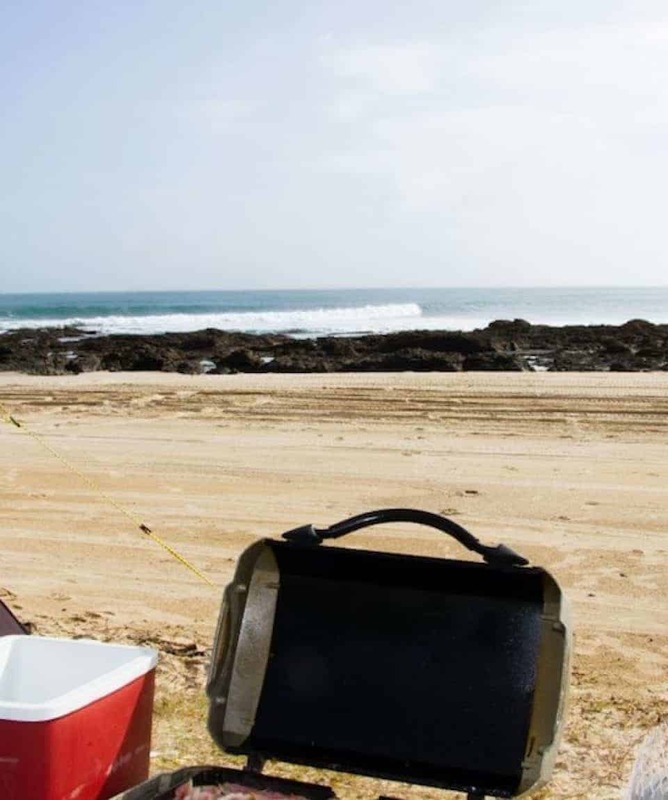 From Popular Breaks to Remote Secret Spots, You’ll be Living the Surfer’s Dream. 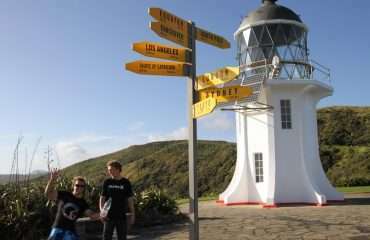 All about the Surf New Zealand, New Zealand Surfing Trip, 12 Days, Surf, NZ. 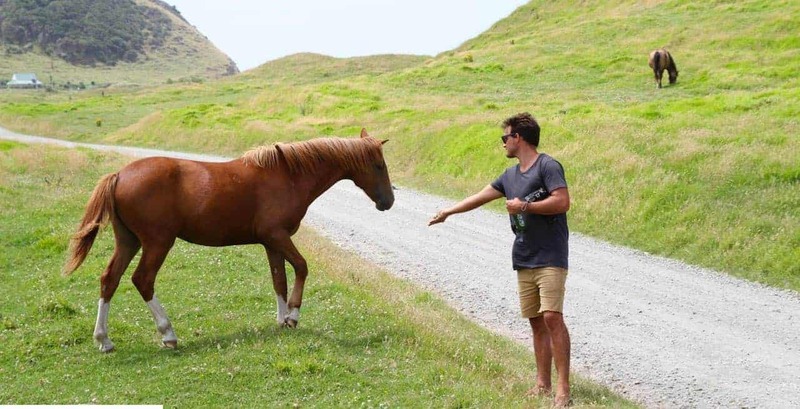 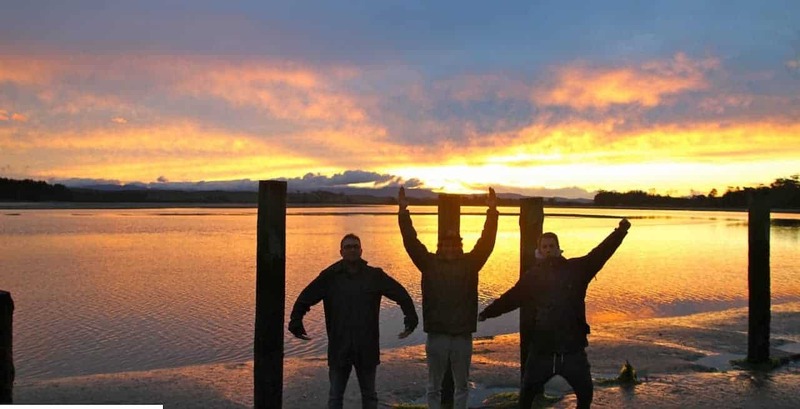 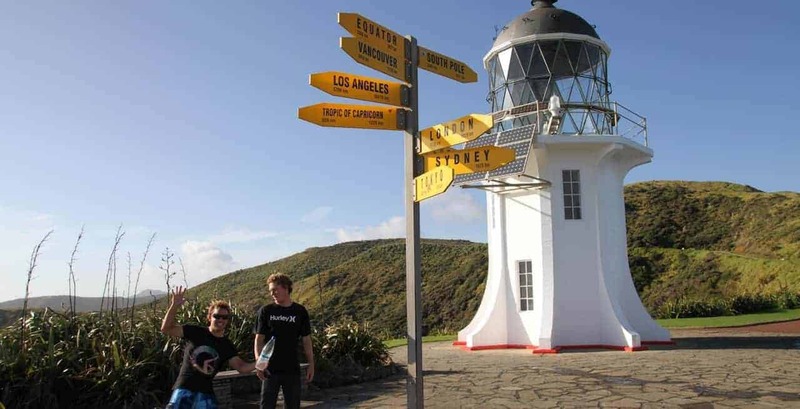 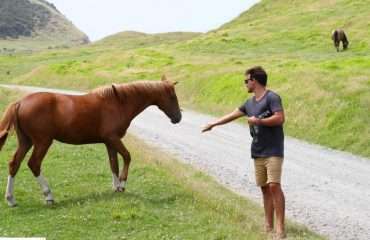 This 12 Day New Zealand Surfing Trip is the ultimate New Zealand surfing adventure covering both North Island surfing spots and remote South Island surfing spots. 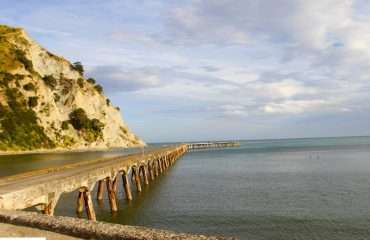 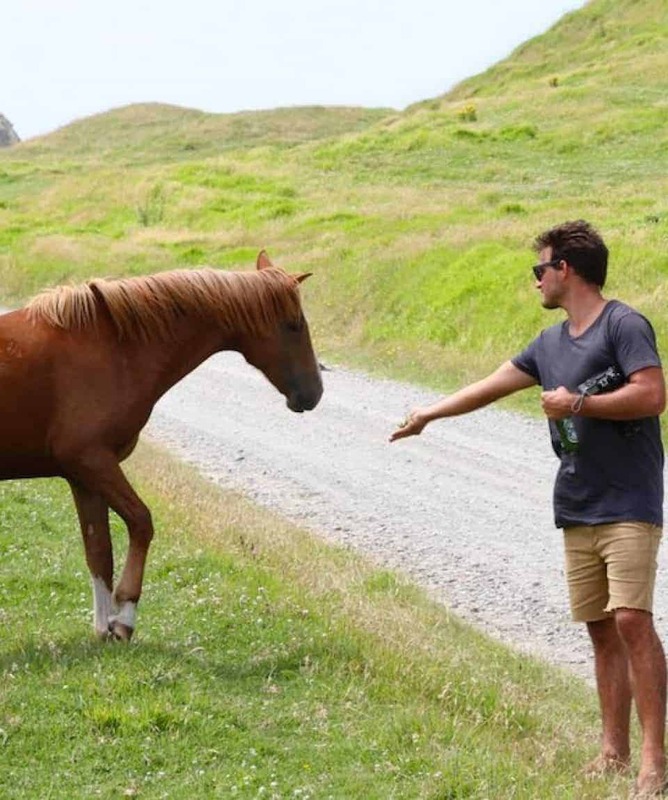 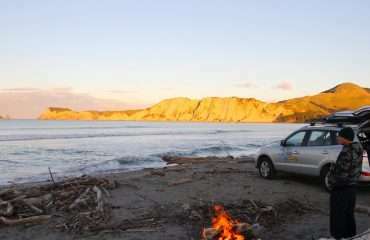 The Surf New Zealand package is only offered in the summer months between December to April. 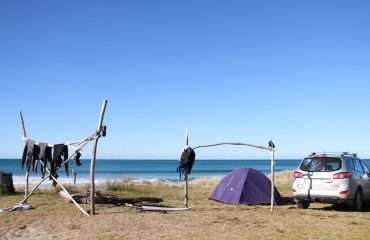 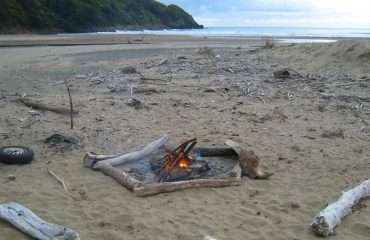 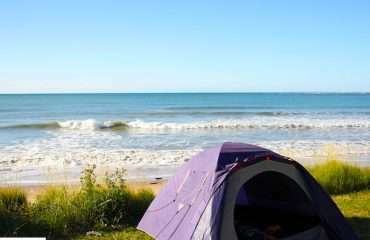 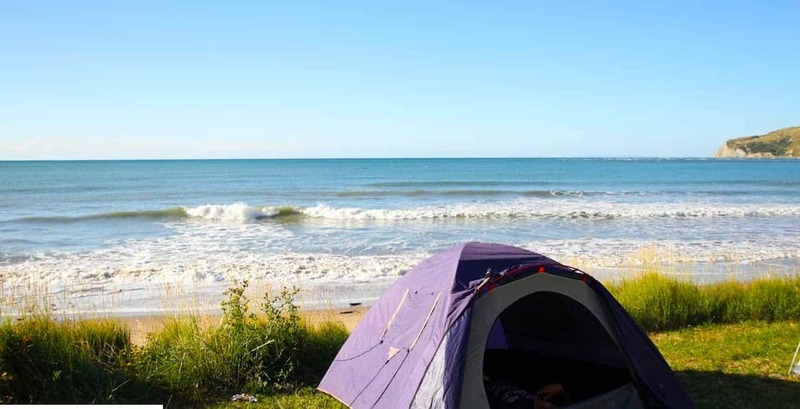 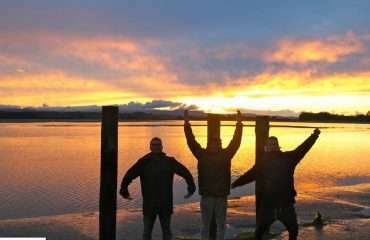 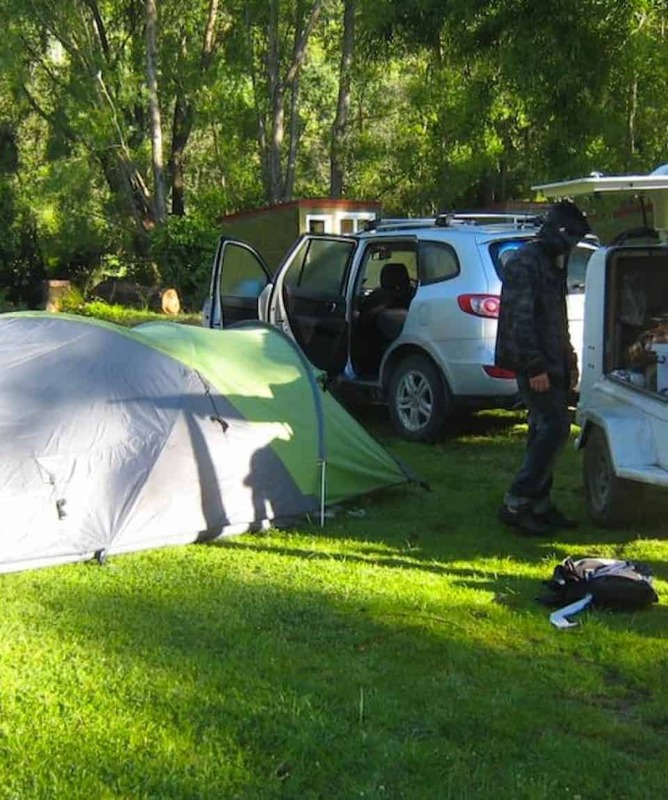 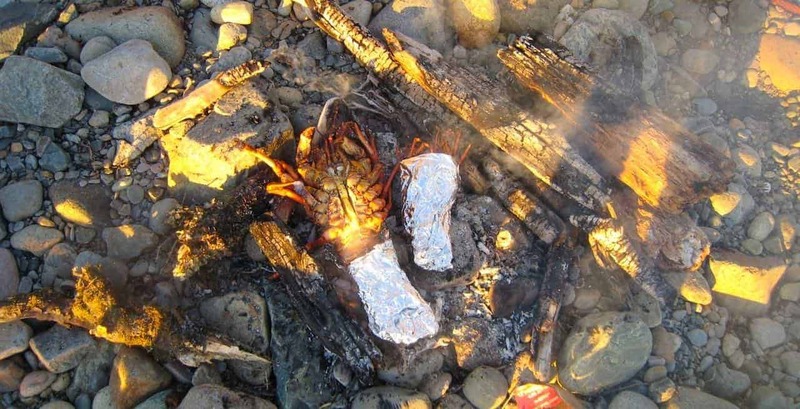 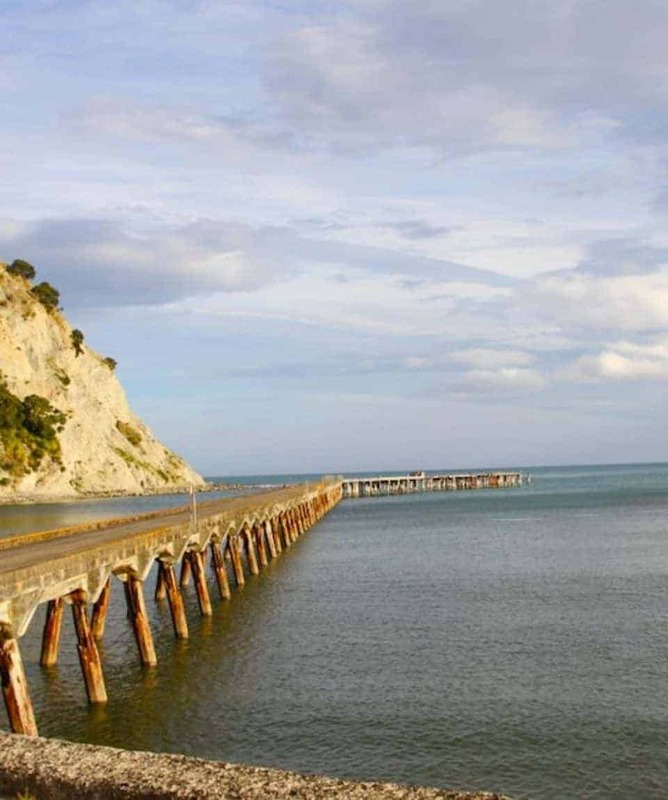 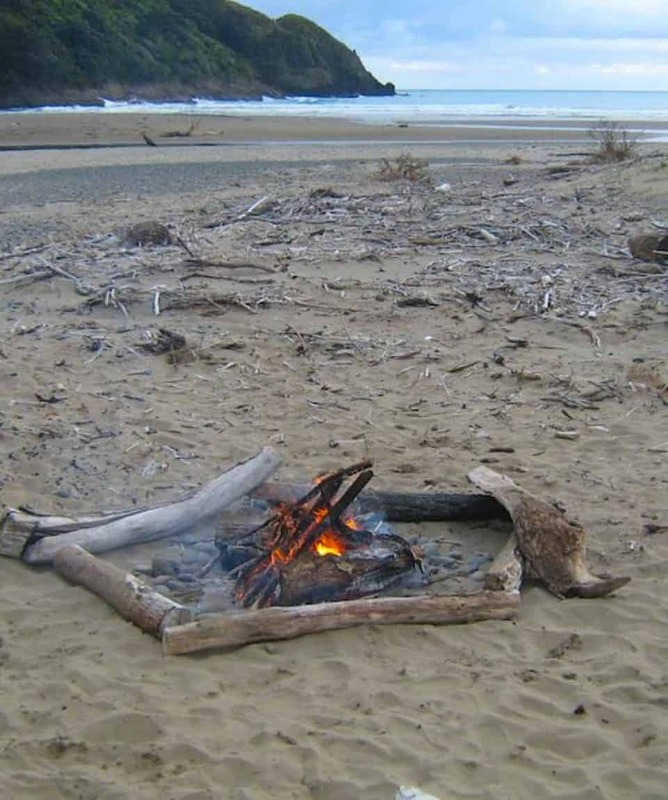 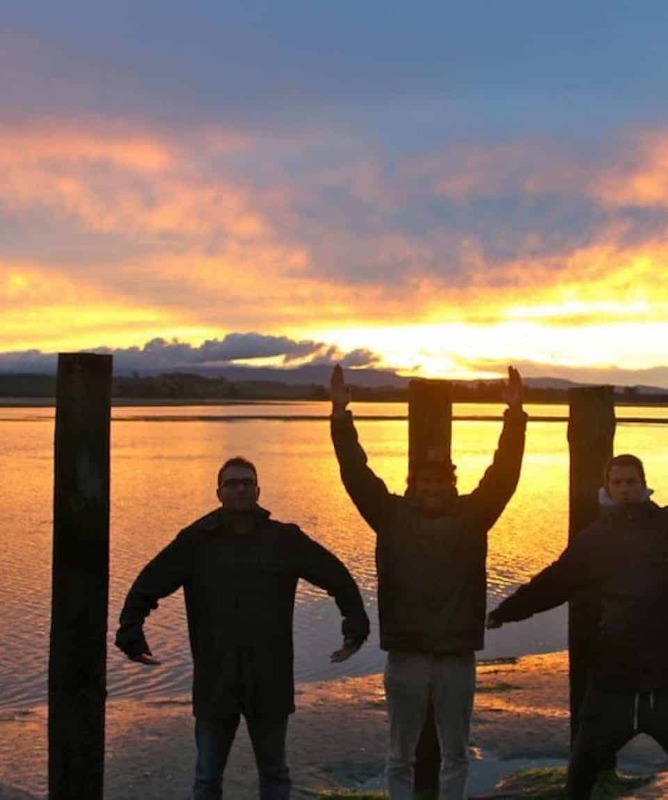 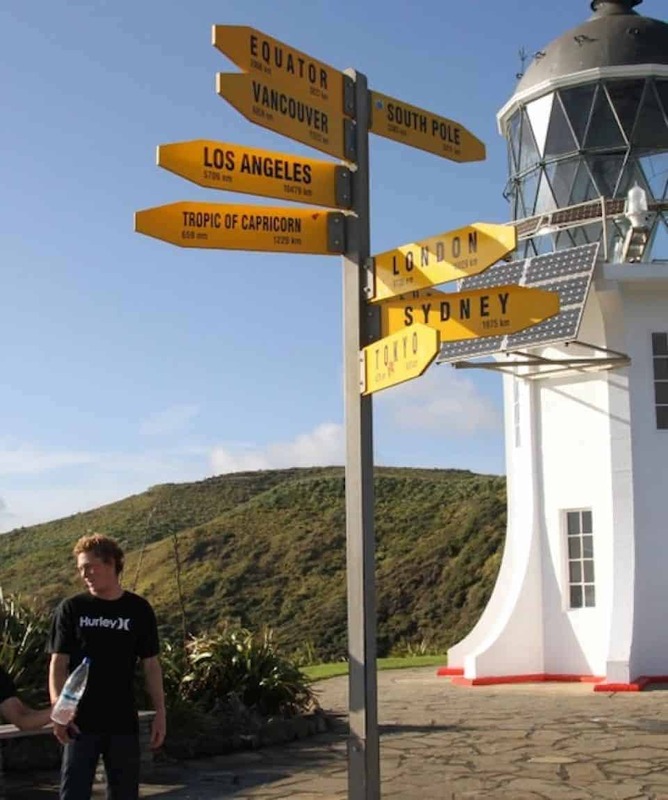 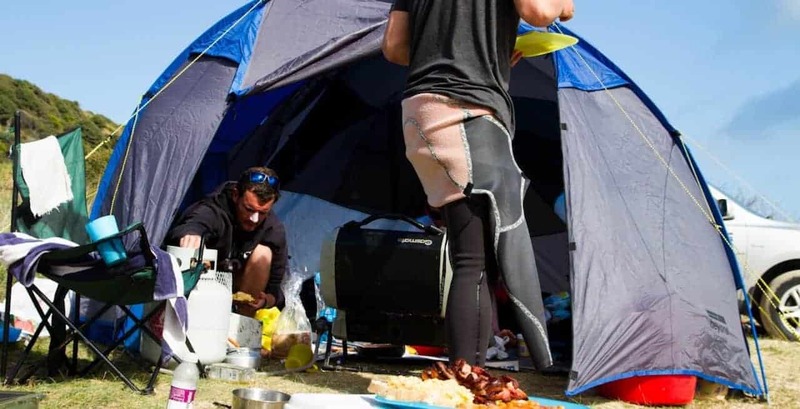 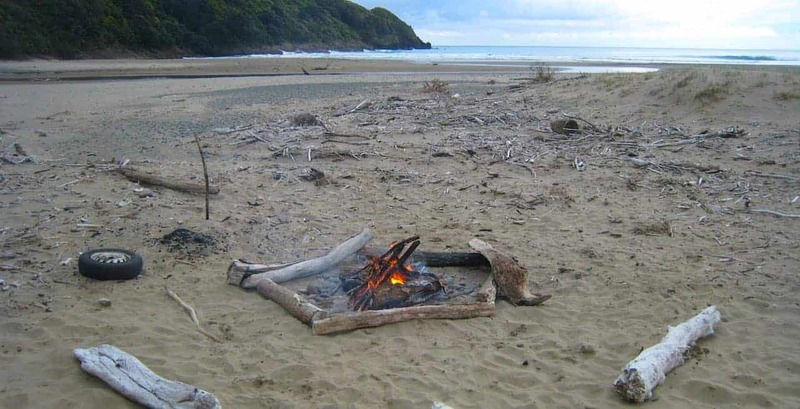 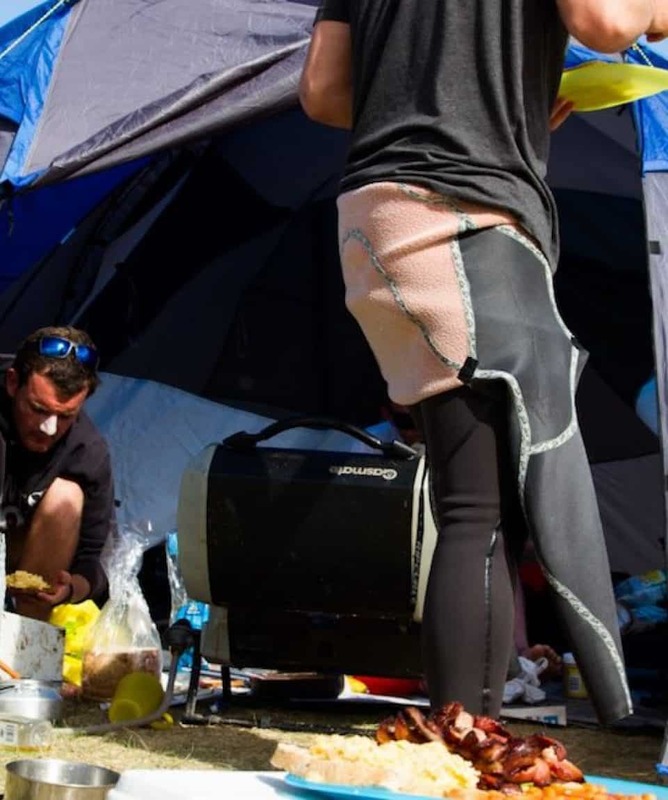 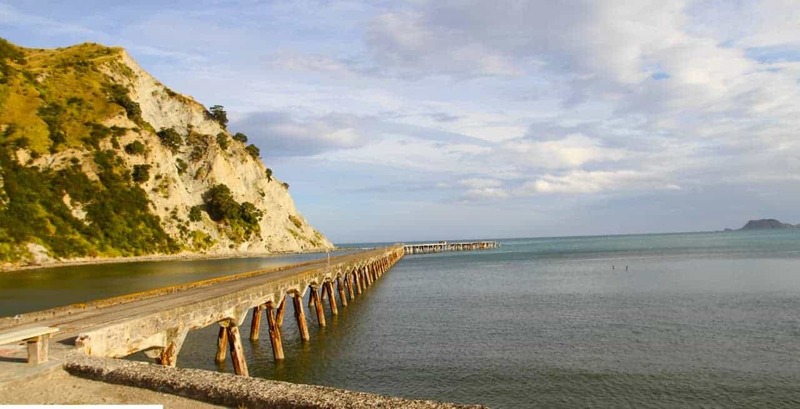 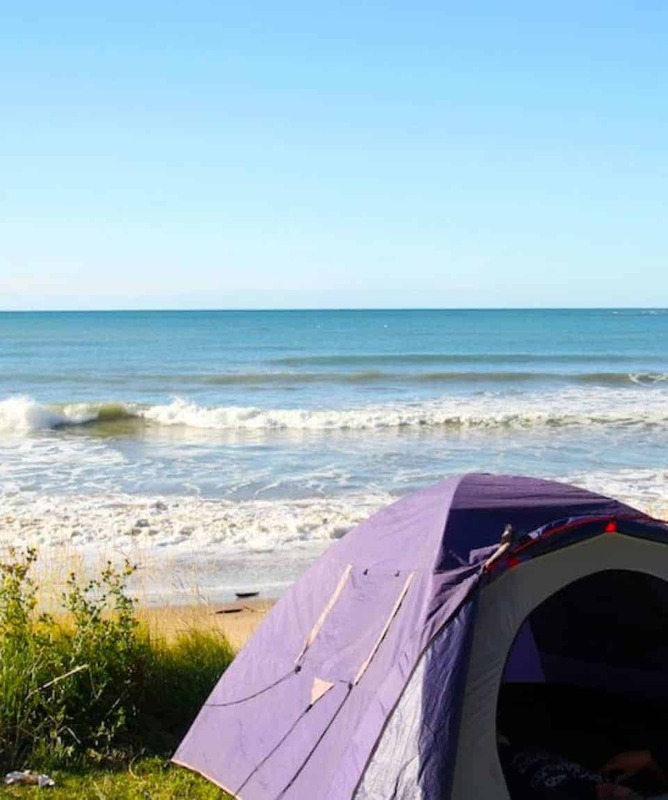 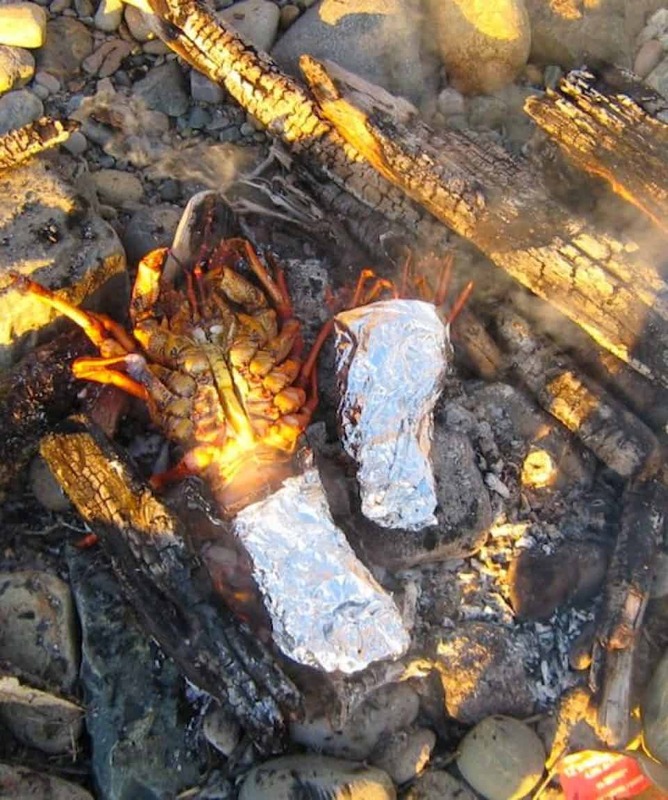 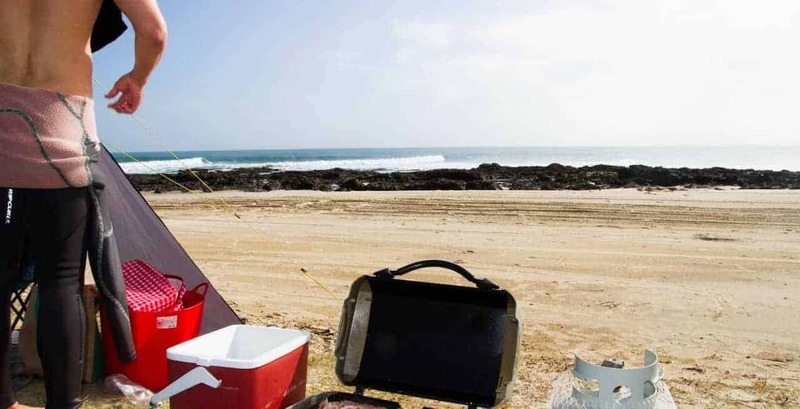 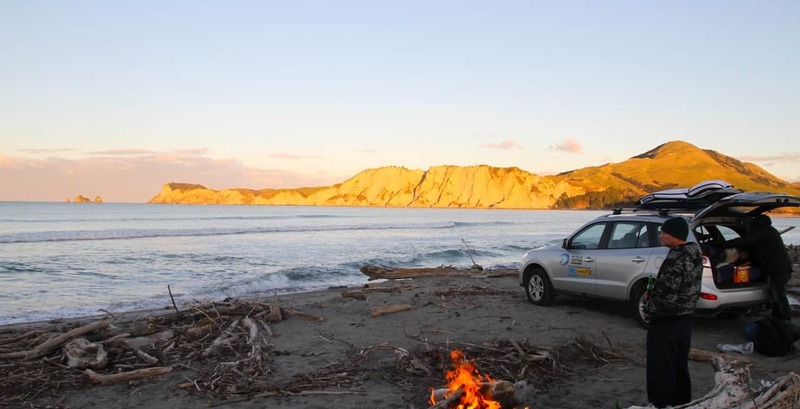 Being a camping based surf adventure this option is designed for the more adventurous surfers who are interested in exploring New Zealand’s more remote surfing regions. 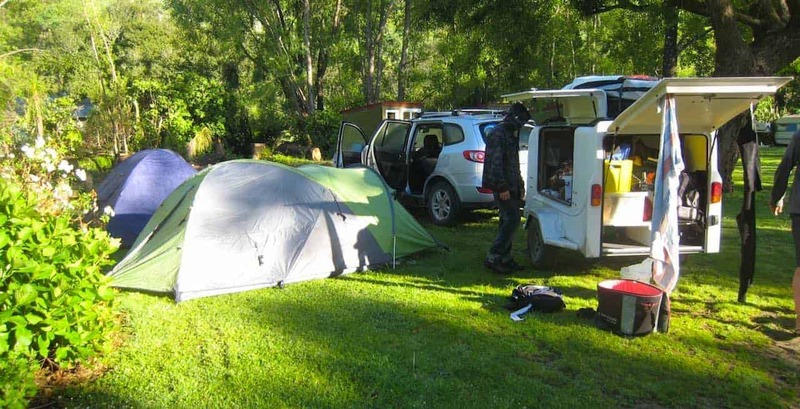 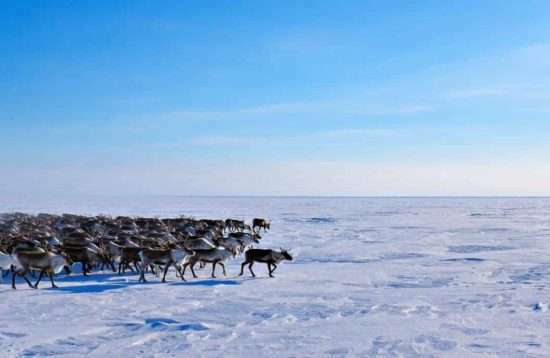 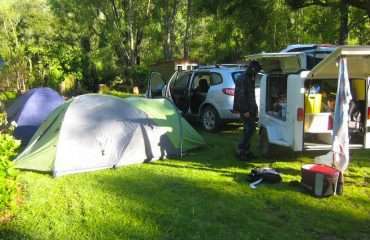 The team has a full outdoor camping set up, providing comfortable mattresses, bedding and all the necessary camping equipment. 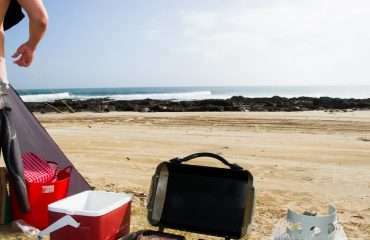 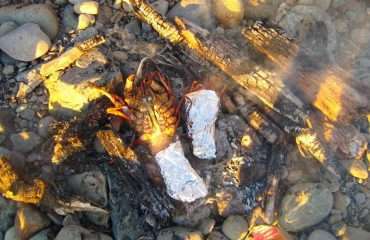 Wake up, look out of your tent, check the waves, round the day out with a camp fire and some yarns of the epic day! 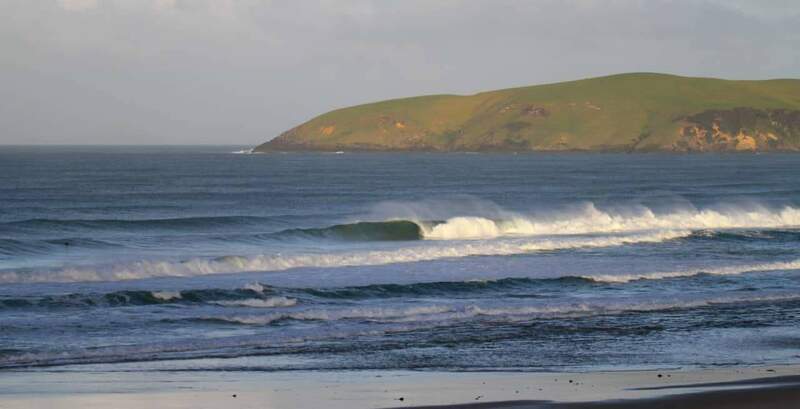 New Zealand gets swell from 360° degrees over several regions. 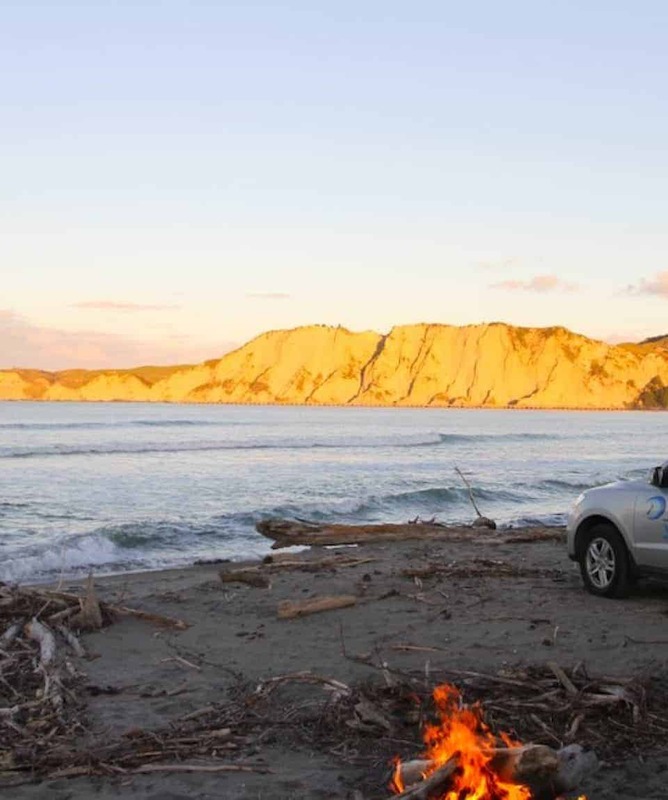 We have the best surf guides and local knowledge to take you to the best New Zealand surf spots, going off the beaten track to guarantee waves and a surf adventure of a lifetime! 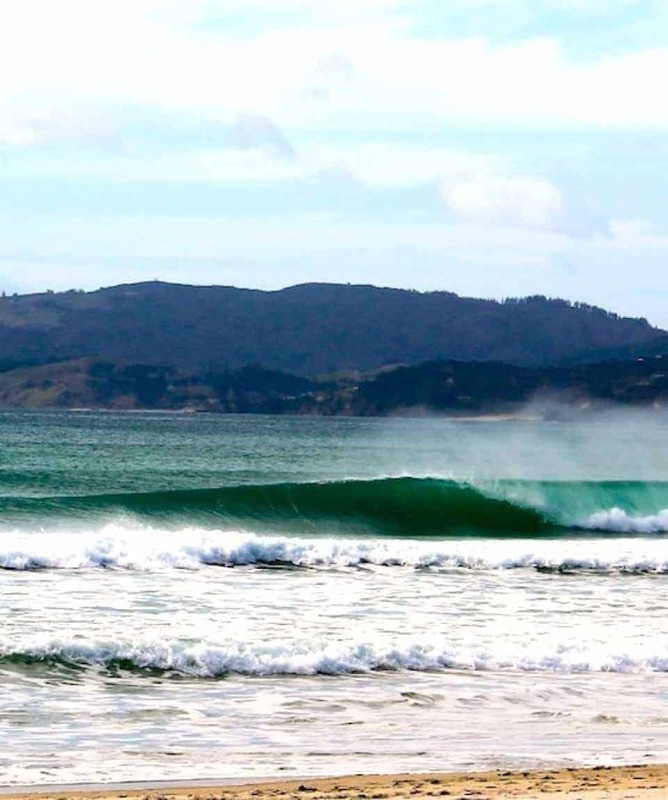 Located in the South Pacific, New Zealand is a magnet for swell. 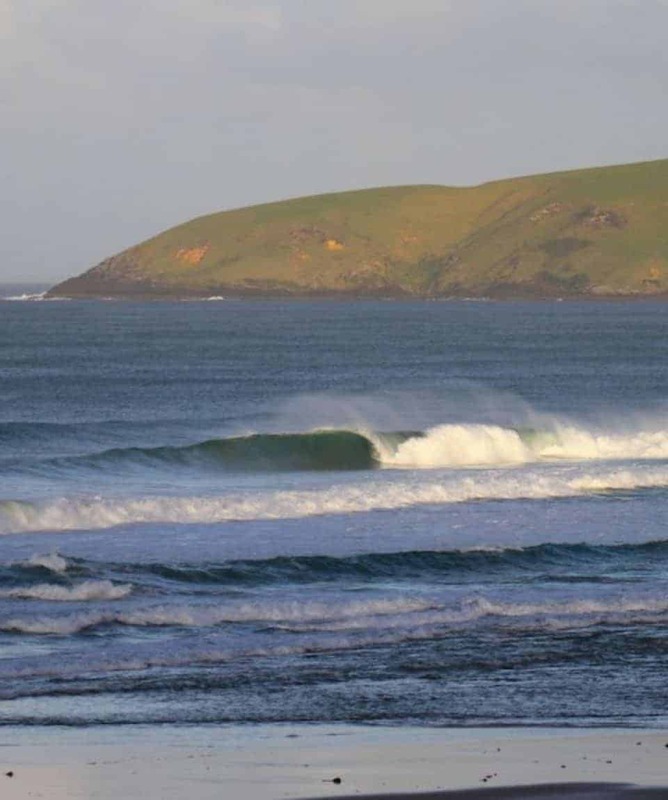 We get south swells all year round and north swells in the summer months from December to May. 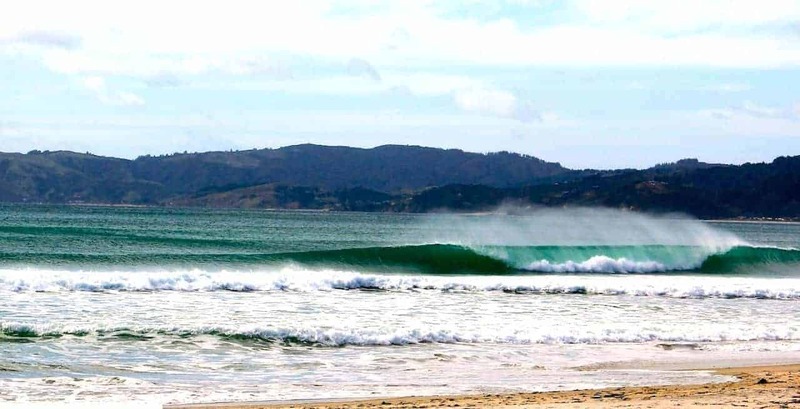 Our West Coast never goes flat and is renowned for being one of the most consistent surfing coastlines in the World. 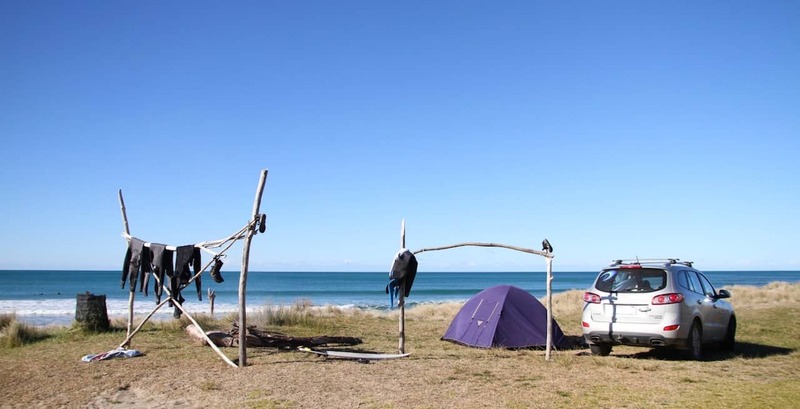 There is always somewhere to surf. 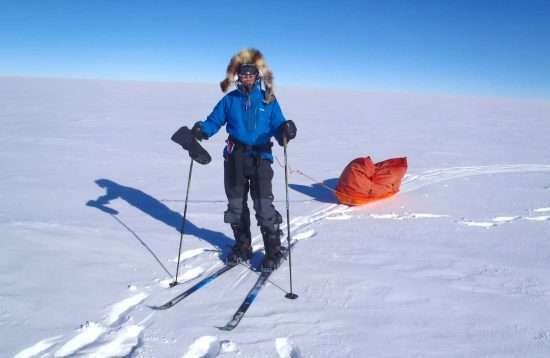 Average fitness required, but OK for most people. 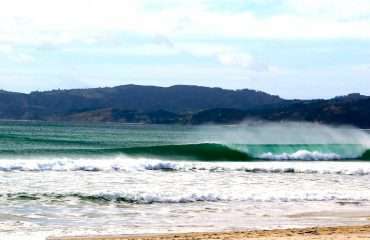 We can select surf spots according to your ability.